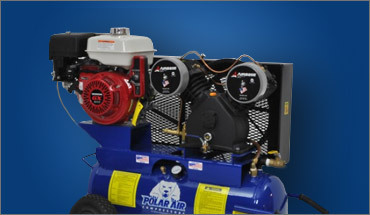 We carry an assortment of rotary screw air compressors, including swingarm rotary screw air compressors, as well as many rotary screw air compressor packages to maximize your savings. 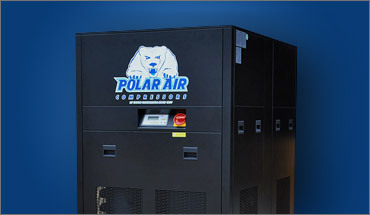 Eaton Compressor carries an extensive line of standard drive and variable speed drive piston air compressors, including our new Variable Speed Air Compressor, which which includes our Whisper Unit. 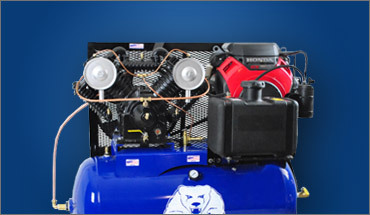 If you’re looking for a portable air compressor, look no further than the Eaton Compressor line of dependable and well-crafted line portable air compressors, built to exacting standards and designed to last for years. 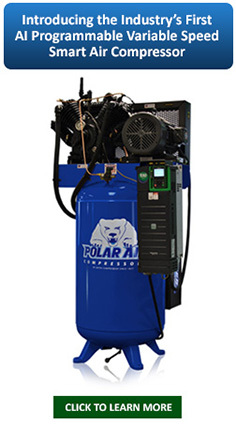 Our Refrigerated Air Dryers and Desiccant Dryers will keep your air compressor running, at peak efficiency, for years to come. 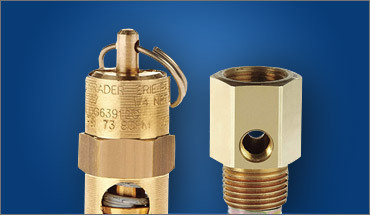 We carry an extensive line of air dryers to meet your air compressor’s air needs. Our wide array of rugged and reliable air compressor pumps are designed and engineered to exacting standards, to provide years of dependable service, giving you peace of mind. We carry a wide assortment of air compressor tools, all of which are designed for industrial duty applications. 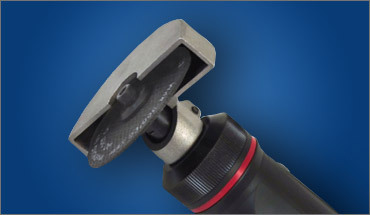 We have the air compressor tool for every job – around the house or on the job site. 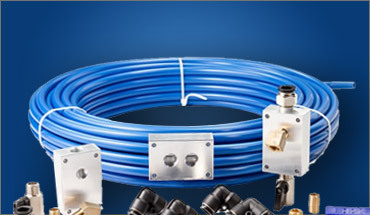 We carry an assortment of reliable and affordable compressed air piping systems, allowing you to bring compressed air anywhere – in your home, garage, or business. 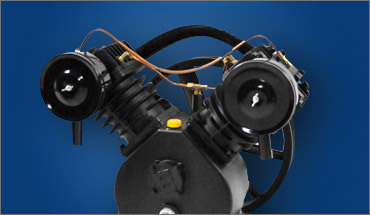 If you need rotary or piston air compressor parts or accessories, we invite you to shop our wide assortment of products to maintain, repair or enhance your air compressor. 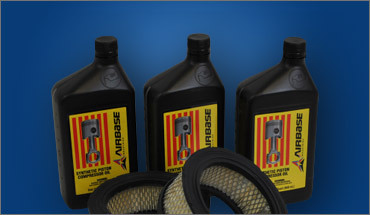 Our air compressor maintenance kits will keep your air compressor running at peak efficiency for years to come. Whether you have a rotary screw or piston, we have you covered. In 1977, Marvin Cain had a dream – to build the most well-constructed and reliable air compressors in the industry, supported by a commitment to exceptional customer service after the sale. Marvin and Barbara Cain built their new company on Christian principles – handling each transaction with honesty, integrity and a commitment to high-quality and customer satisfaction. The company’s first headquarters was less than 1,000 square feet, in the basement of a Boston, Indiana Bank building, where Marvin and Barbara worked long hours to grow their new business. The Cains built the company around quality, customer loyalty and the development of innovative and reliable compressed air solutions. Today, one of Marvin’s sons, Matt Cain, is the President of Eaton Compressor. Matt’s entrepreneurial background and commitment to deliver high quality and innovative products has instilled an enthusiastic team spirit among all employees at Eaton Compressor. Many US-based competitors in the compressed air industry have out-sourced their manufacturing to foreign countries and this has come at the expense of the American worker and the U.S. economy. 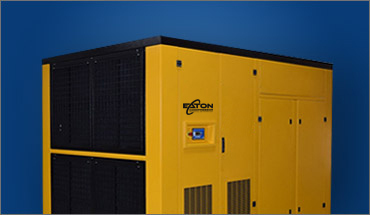 Eaton Compressor maintains engineering, service support and manufacturing in the USA. By placing American workers first, and monetary gain second, Matt Cain and the hard-working employees at Eaton Compressor have built a world class manufacturing and distribution business, supported by patented breakthrough solutions in the air compressorindustry, all while providing high paying jobs in America’s Heartland. 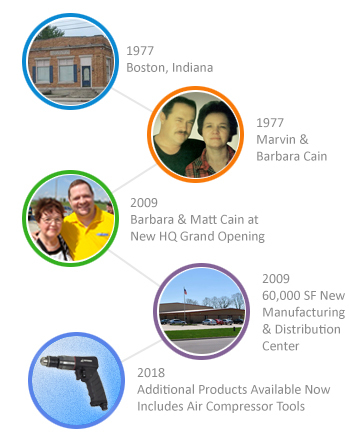 From our humble beginnings in 1977 to our current 60,000 SF manufacturing & distribution facility, located in Englewood, Ohio, just outside of Dayton, Eaton Compressor now sells air compressor, including both rotary screw air compressors, as well as piston air compressors, to thousands of businesses across North America. And all of our products are backed by one of the most aggressive warranties in the business, because we know that each air compressor we manufacturer is built to exacting standards and undergoes rigorous quality control checks, before we ship it off to our customer. We appreciate your interest in our business and our products. If you have any questions, please don’t hesitate to contact us. We look forward to serving you!